Join Jade for another fun Wednesday night CASUAL LIFE DRAWING session! It’s from 7-9pm, places are limited, please book your easel HERE! Collaging With Colour – new workshop! Drop-in Life Drawing is on this Saturday! DROP-IN LIFE DRAWING is on this Saturday! Places are limited, please book your easel HERE. 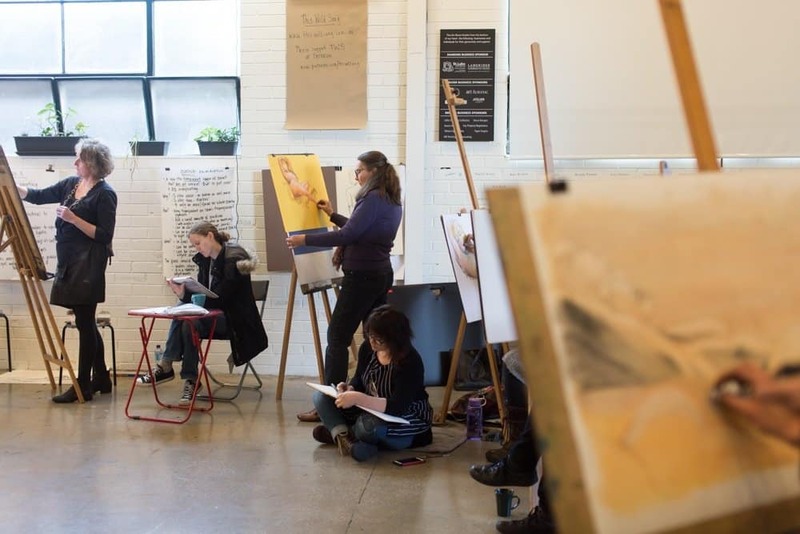 Life Drawing at The Art Room this weekend! next post: Head to Head – almost full!